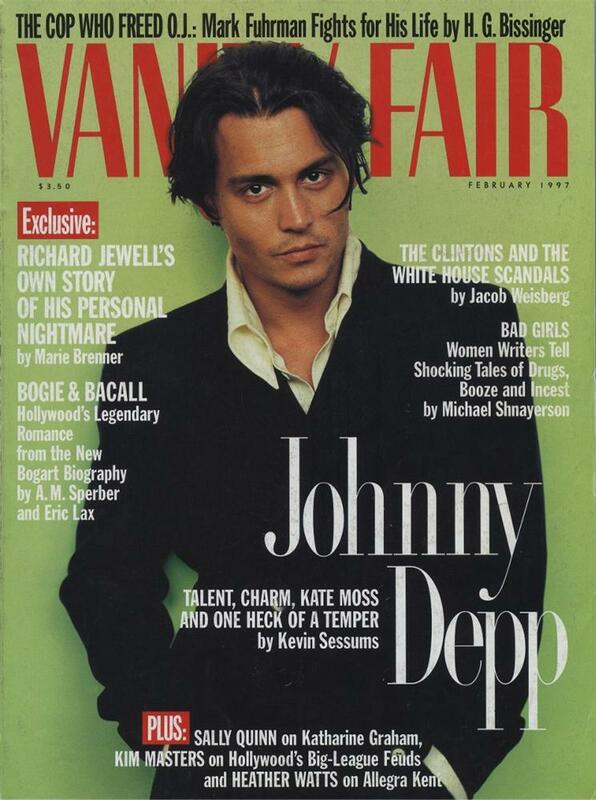 This gallery displays (in chronological order) the first major North American magazine covers to feature Johnny Depp. 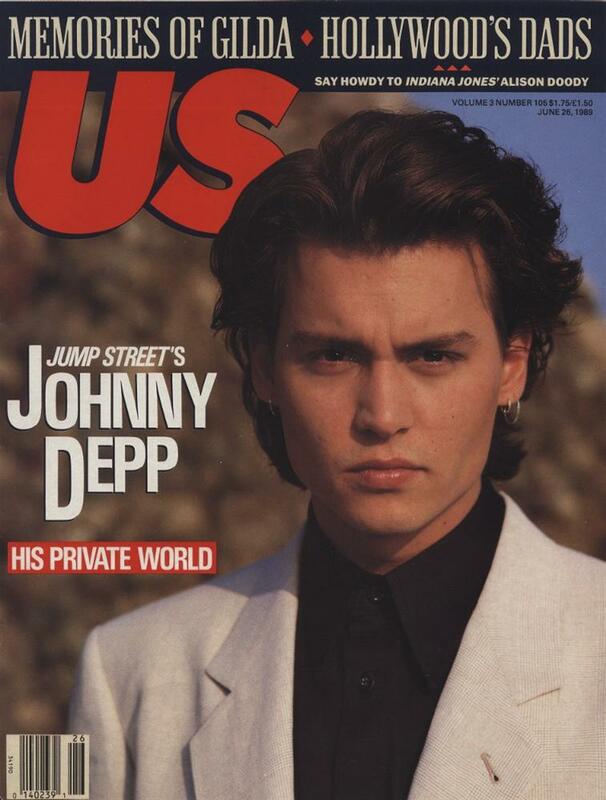 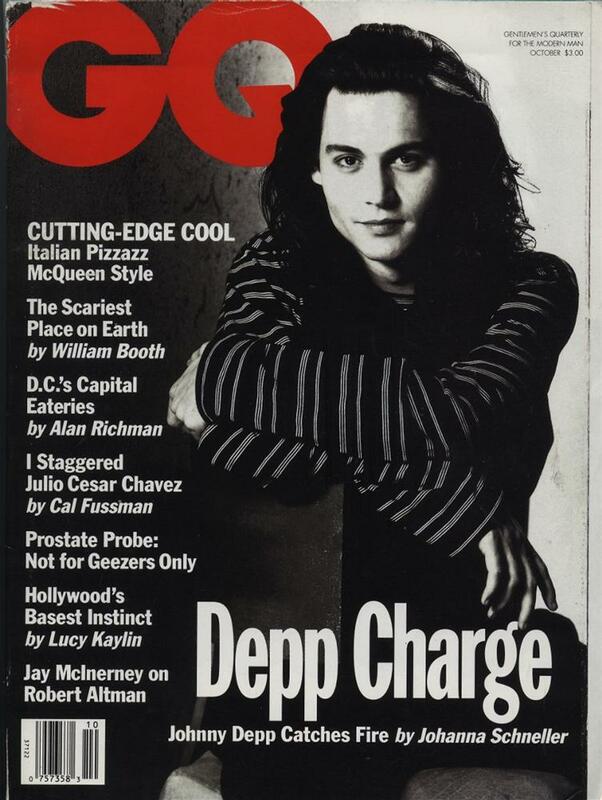 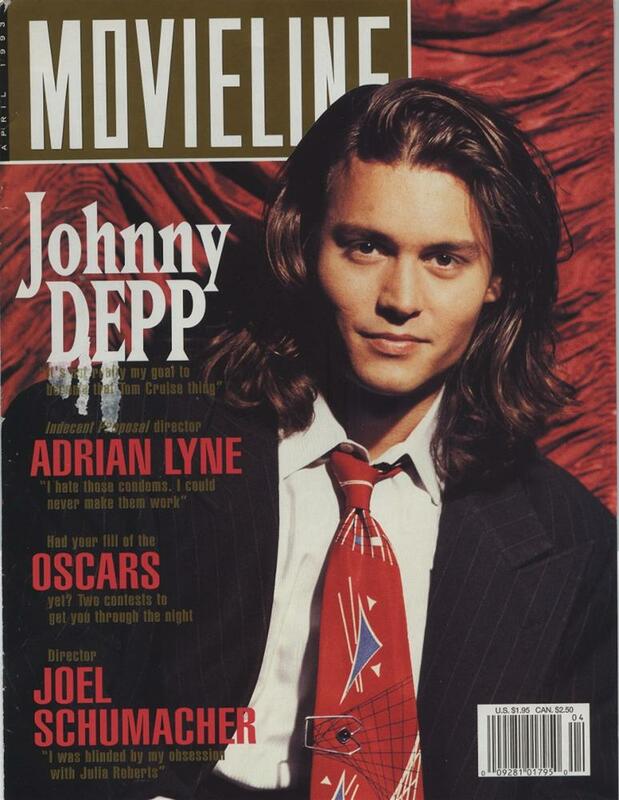 The gallery begins in 1988, in Johnny's 21 JUMP STREET teen-heartthrob days, on magazines targeted to the young; then, as Johnny takes leading roles in CRY-BABY and EDWARD SCISSORHANDS, profiles in US, MOVIELINE and ROLLING STONE follow. 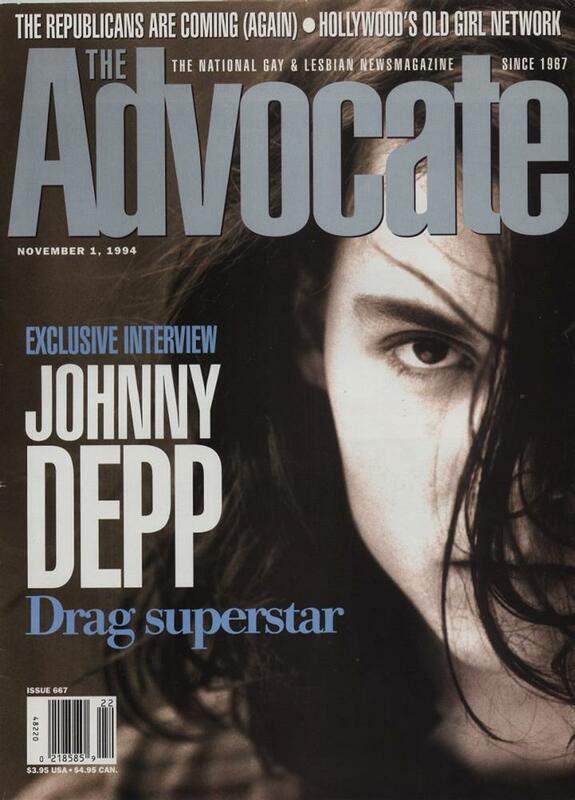 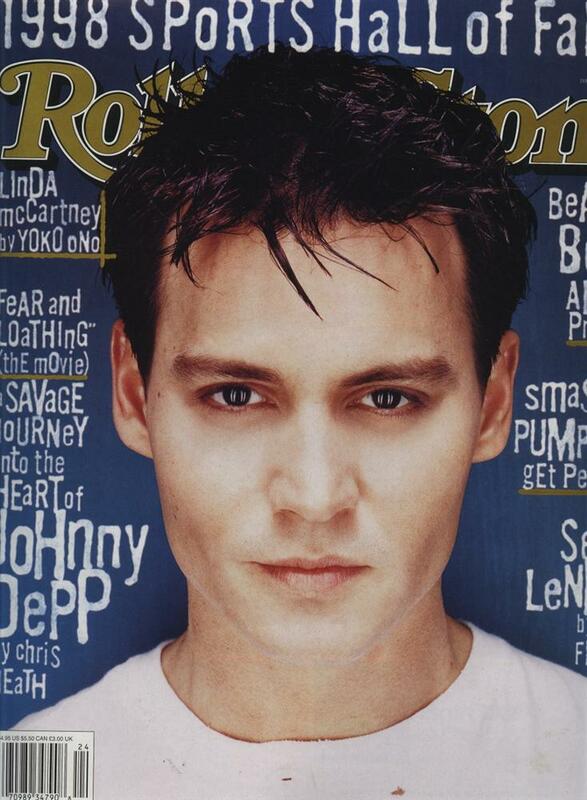 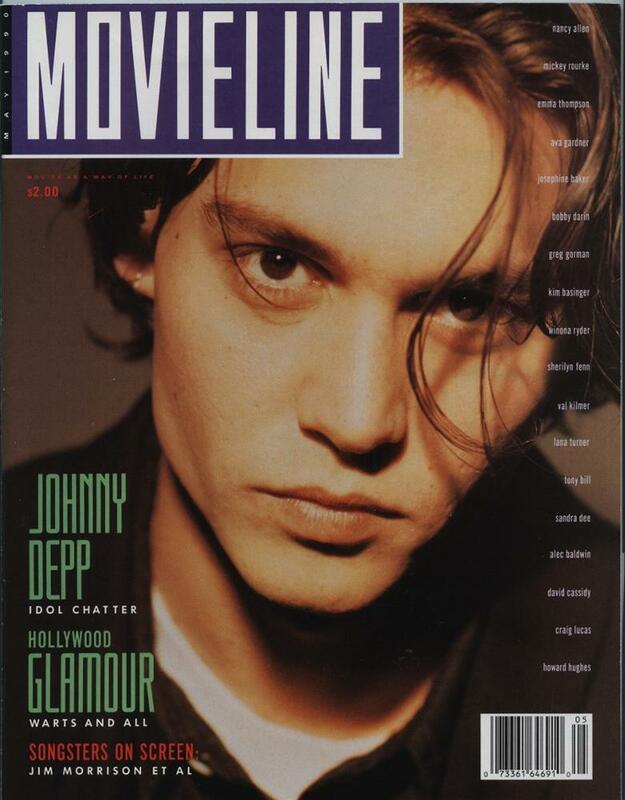 Johnny remains a popular cover subject throughout the 1990s, with most major magazines profiling him, and he ends the decade with a flurry of covers connected to his work in FEAR AND LOATHING IN LAS VEGAS and Tim Burton's blockbuster SLEEPY HOLLOW. 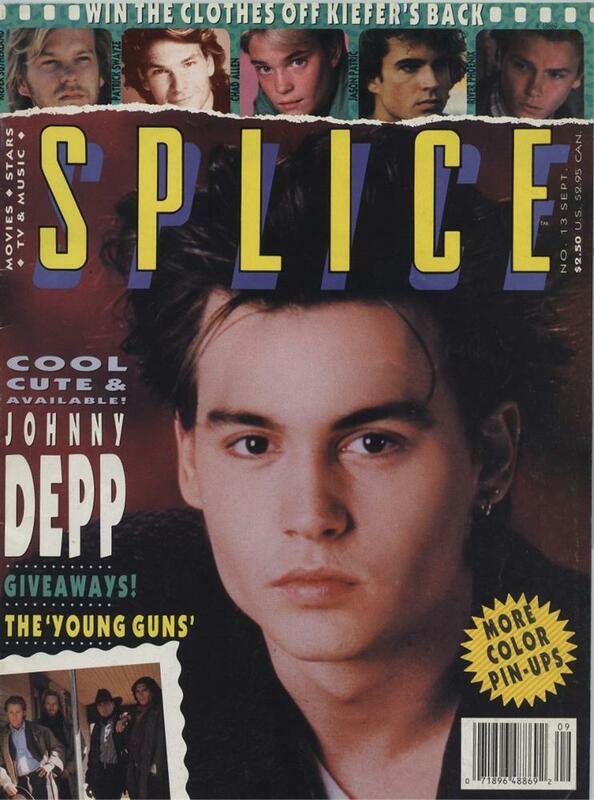 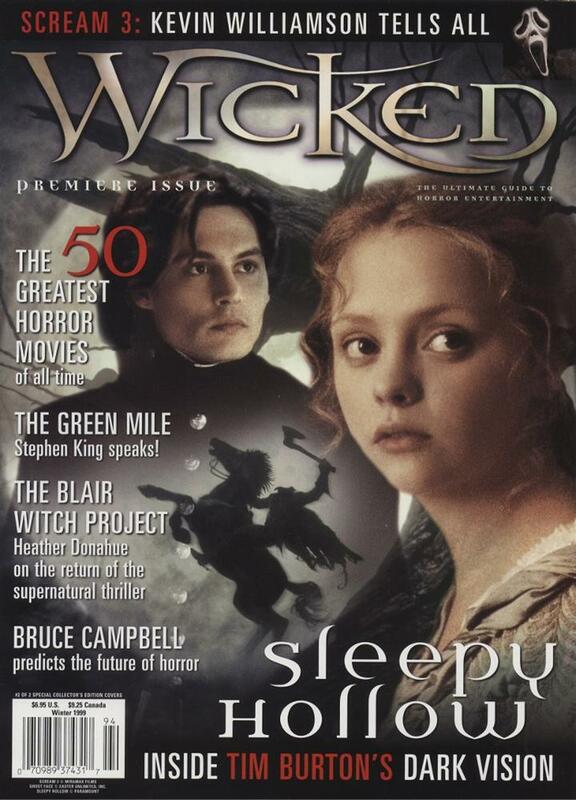 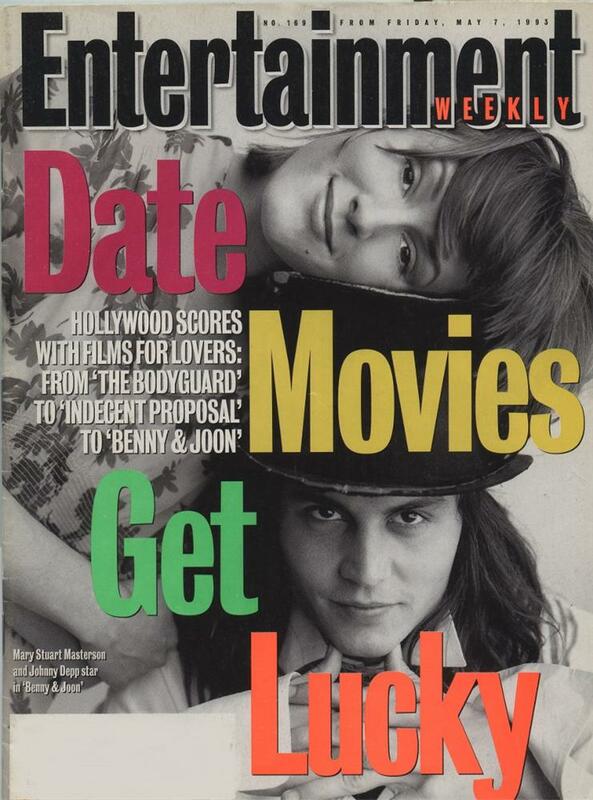 Many thanks to Sleepy for sharing her collection of early covers with us; the Zone's founder has been carefully collecting and preserving Johnny Depp memorabilia and sharing it on the web for more than a decade.